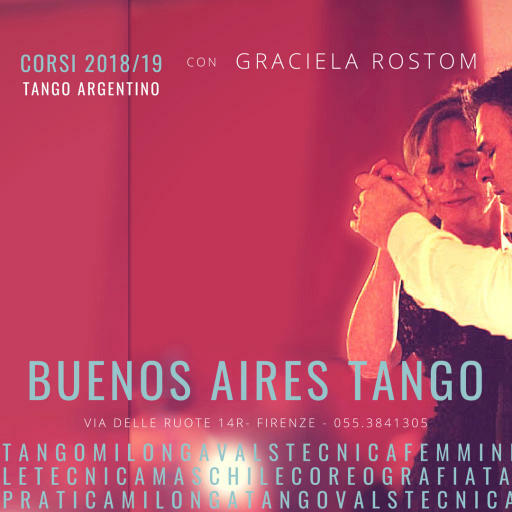 choreographer and Argentine dancer Graciela Rostom. courses, stages, seminars, concerts, exhibitions and cultural meetings. the practice and Stages with Argentine dancers.